Moreteyne Manor is a family run restaurant and wedding venue. With over twenty years of experience, husband and wife team Mark and Jacqui Hickman welcome you to one of the finest wedding venues in Bedfordshire. Easily accessible from Bedford and Milton Keynes, we boast one of the best restaurants in the area, and Moreteyne Manor is also well-established as one of the top wedding venues for local couples looking to get married in style. As a unique restaurant and venue, we guarantee to provide you with an experience that you will remember forever. With the finest cuisine and exceptional hospitality in one of the most picturesque settings in England, we offer the perfect venue for all types of occasions, including that most special of events – your wedding day. 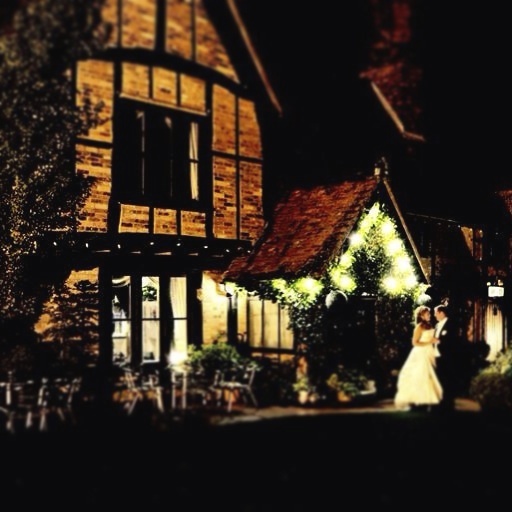 Our venue is a 16th Century moated Tudor manor house that oozes history and charm and makes for an unforgettable experience for any happy couple. As well as our romantic beamed restaurant, we can also offer two private suites accommodating 18 to 60 respectively. The larger of the suites also has its own private bar making it an ideal wedding reception venue. 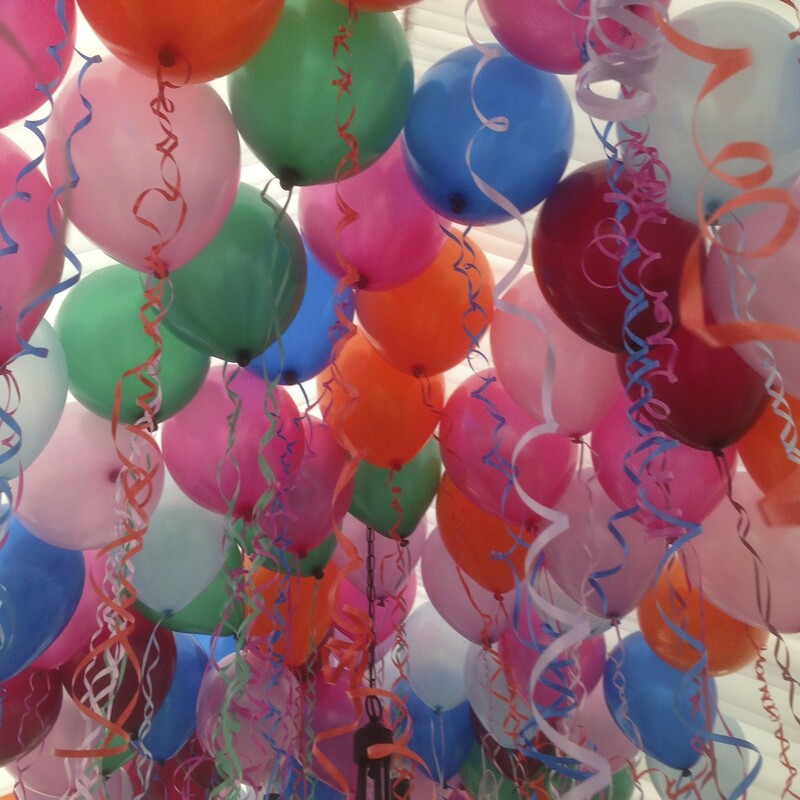 In our secluded gardens we have a stunning marquee which is just perfect for weddings. Our gardens hold ample opportunity for your wedding photography with the beautiful backdrop of the Manor, all of which combines to make Moreteyne Manor one of the most popular wedding reception venues near Milton Keynes and Bedford. As one of the prime locations for wedding receptions in the area we have built an excellent reputation for first-class customer service and a beautiful venue that is fit for all types of wedding. If you would like us to hold your special day at one of the best local wedding reception venues, then please contact us today by either calling us directly on 01234 767003, completing our online contact form, or emailing dining@moreteynemanor.co.uk, whichever is most convenient for you. From 1562 the Manor House of the village was occupied by the Lord of the Manor, Thomas Snagge. The property then passed to his son, Sir Thomas Snagge who was MP for Bedford in 1586, Speaker in the House of Commons in 1588 and Sheriff of the county in 1607. Sir Thomas held the Manor for 32 years till his death in 1626 when it passed to his eldest son, Thomas, the second member of the family to be made sheriff. He died in 1675 and his sons, Thomas and Edward successfully inherited. The latter was succeeded by his only son Edward in 1715 who died in 1739. Moreteyne Manor would like to thank our customers for use of their photographs. Take a look at our video tour of our rooms and gardens. an insight into your experience at Moreteyne Manor. Dining gift vouchers personalised to suit you. Please contact us for our menu pack. Tuesday to Saturday, Lunch & Dinner. All content copyright Moreteyne Mannor 2015 all rights reserved.